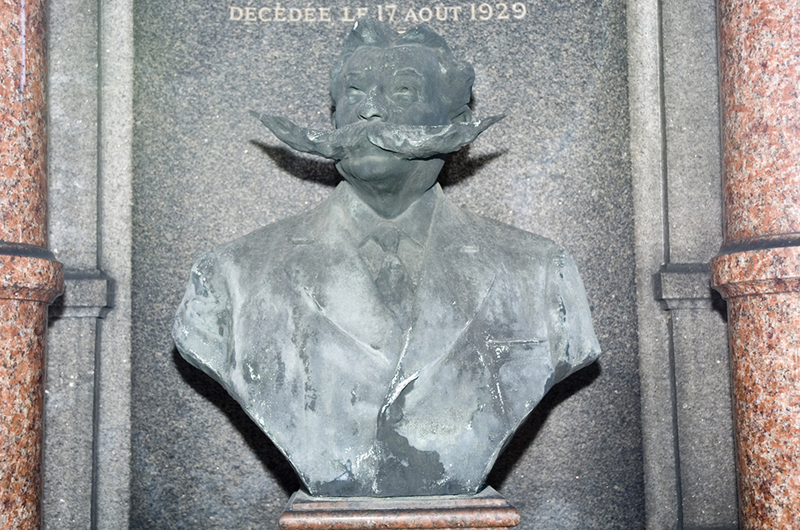 The great chemist and microbiologist Louis Pasteur (1822-1895) and his wife Marie (1826-1910) are buried inside the institute in a byzantine mosaic crypt; there is also a death mask of Pasteur under glass int he crypt as well. 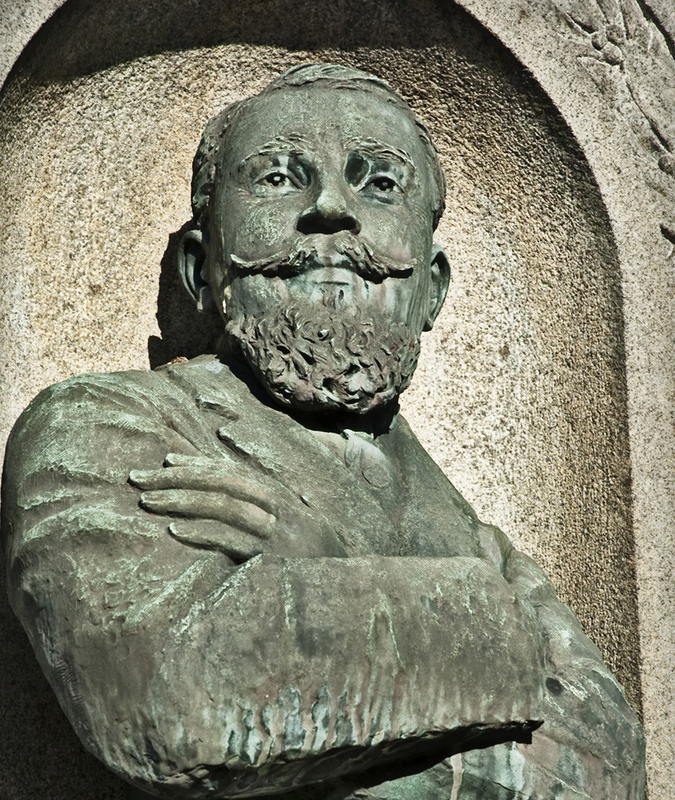 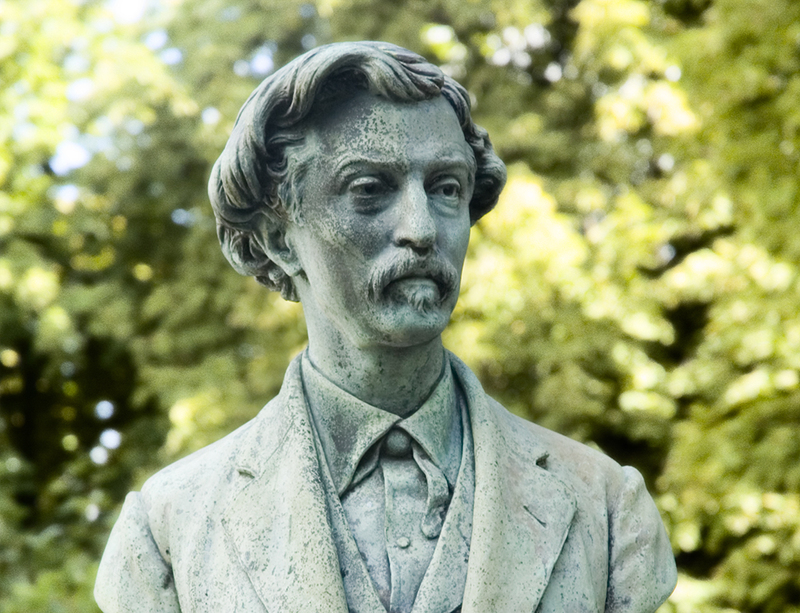 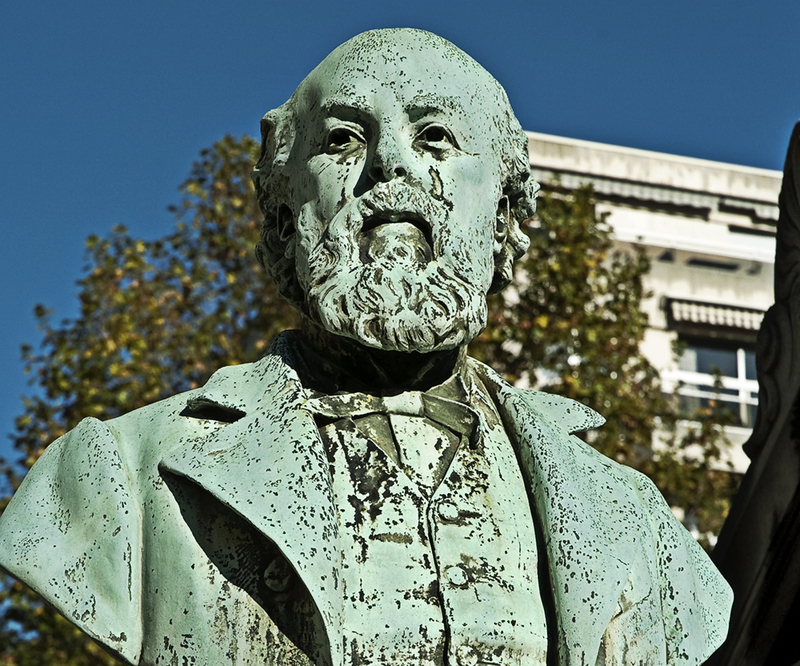 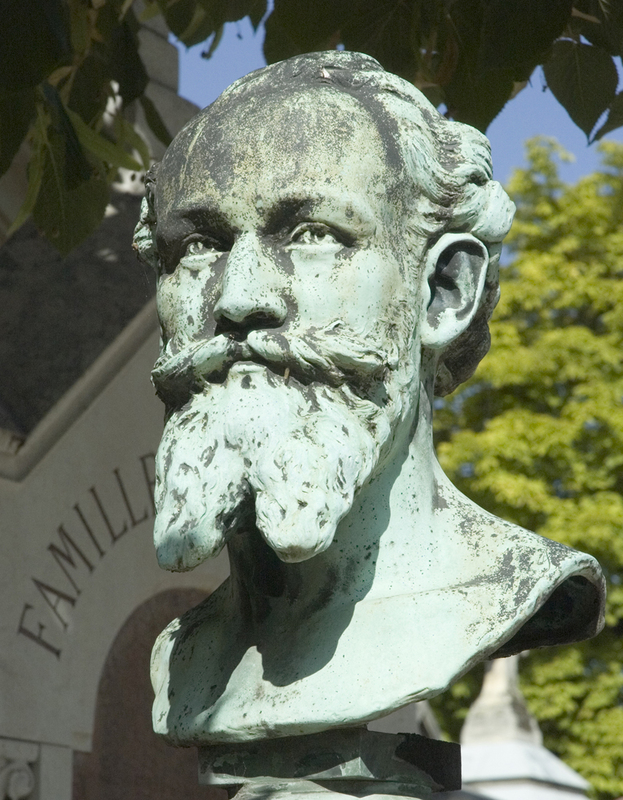 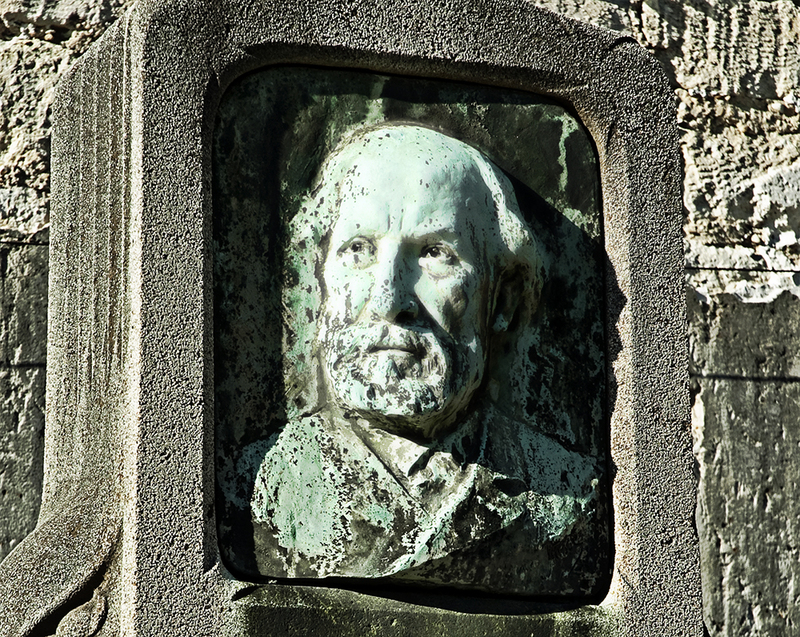 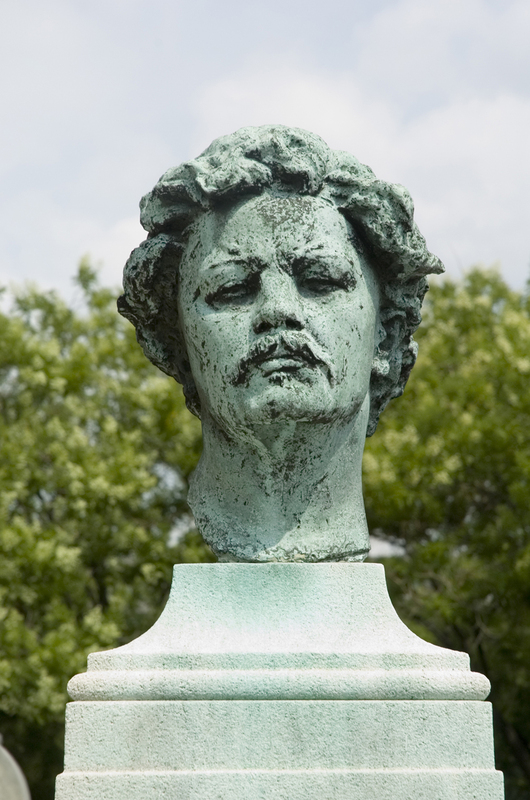 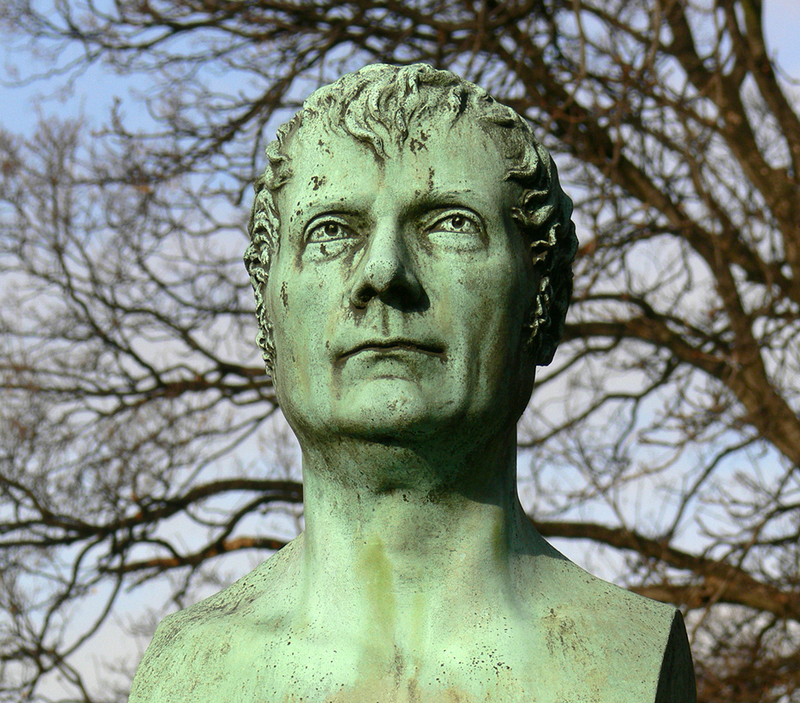 In the garden outside you'll find the tomb of Pasteur's collaborator and former director of the Institute, Doctor Émile Roux (1853-1933), along with a bust of Roux. 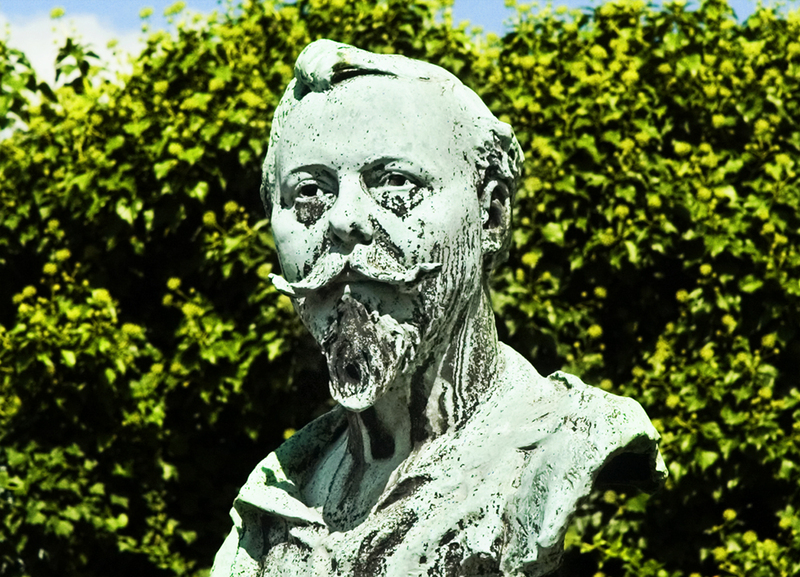 See Bertrand Beyern Guide des tombes d'hommes célèbres (2008 191).